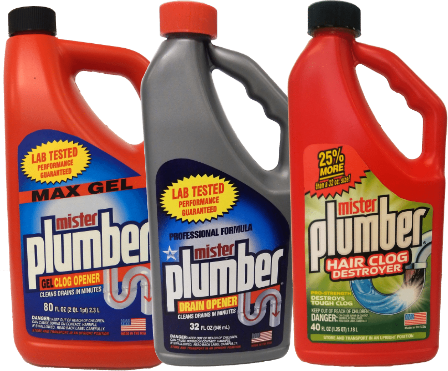 Professional Formulas for regular drain maintenance. Max Gel Formulas for stronger cleaning. Hair Clog Formulas for those stubborn clogs. 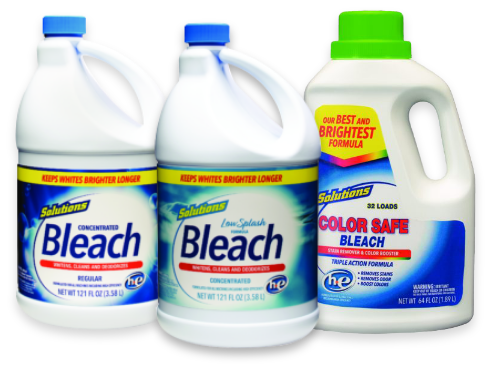 Our goal as a company is to provide a broad range of top-quality and highly effective household cleaner items in various categories at substantial savings versus national brands and do it with consistently outstanding customer service. Our service track record is exceptional, with a consistent service level averaging 99% of shipments on time and complete. As a company, Ameriplus strongly believes in being a resource for our customers, not just a supplier, and providing valuable advice and direction on market trends as well as product opportunities. Our commitment to growth has resulted in a number of new branded products and innovative product concepts. These include: Mister Plumber Drain Opener, which is now a well-recognized national brand; Jonny Fresh and Sani Flush Toilet Bowl Cleaners; Tile Plus and Solutions Cleaning Spray cleaners (dilutable cleaner products specializing in mold and mildew removal); and our popular Mist & Go Shower Cleaner. Our recent introduction of Tile Plus Cleaning Vinegar has been a great success, and we look forward to continuing to expand our successful product offerings in the future. We are currently focused on expanding our offerings to include a broad range of liquid laundry and liquid dish detergent products, including major national brand equivalents and value positioned formulations of major brands.